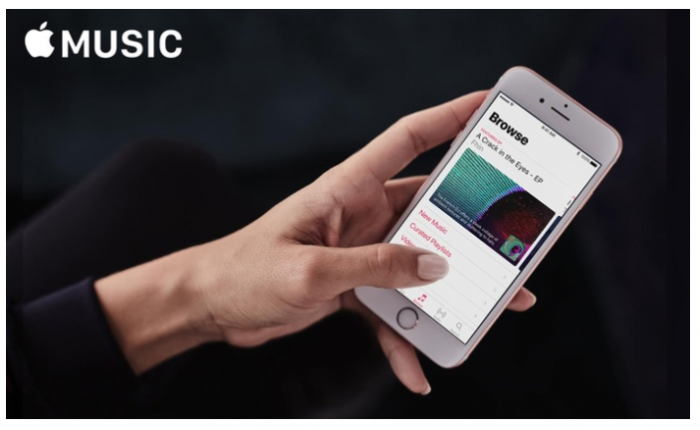 Home Freebies FREE 3-Month Apple Music Subscription! If you’ve never tried Apple Music before, new users can currently get a FREE 3-month Apple Music subscription! Apple Music offers over 50 million songs you can listen to online or offline with zero ads! Note: Once your FREE trial is up, you’ll be charged monthly at the regular price. Be sure to cancel the auto-renewal in your account before your trial ends if you don’t want to continue! Previous articleFREE Forto Organic Coffee Shot at Walmart! FREE One-Month Trial of Pure Flix!